There are no photos with those IDs or post 24625 does not have any attached images! This beautiful rural farm It offers a cozy and harmonious atmosphere, ideal to relax. 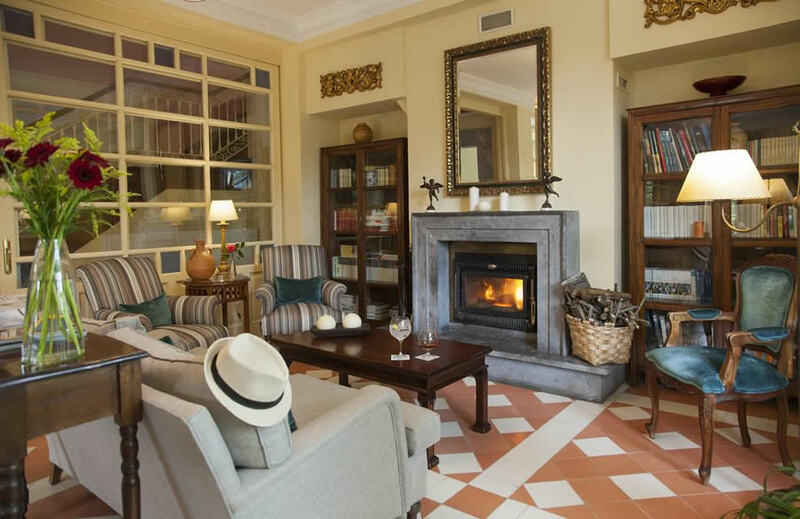 The Casona de la Paca, is a hotel with charm In asturias. It presents, at the same time, a traditional and novel decoration. It has a meeting room, living room with fireplace and a dining room for breakfast. Las habitaciones different on each floor, have all the amenities. We have double rooms with living room, with large galleries, or special rooms. All rooms are equipped with LCD televisions, free Wi-Fi, hairdryer in bathrooms and welcome products. decoration colonial style, with upholstery of warm colors and patterns. A homely and relaxing atmosphere. At breakfast We offer a variety of homemade pastries and typical of the area: assorted biscuits, anise donuts, frixuelos, torrijas ... also sausages and Asturian cheese boards. The hotel is surrounded by splendid gardens with centenary trees. The center of Cudillero is only 5 minutes walk from the hotel.